Fabric shower curtain with tile pattern. Package contains one curtain measuring 70 inches width x 72 inches length. It is 100% polyester and machine washable. 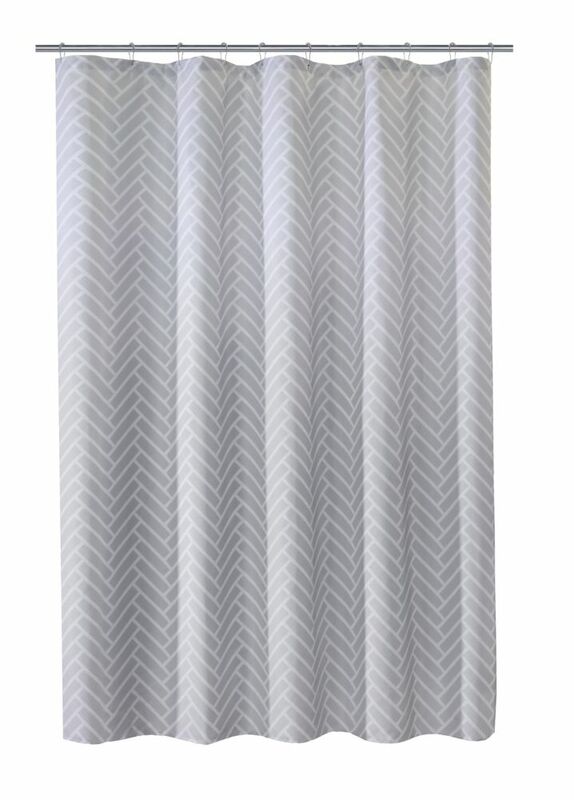 Update your bathroom in a snap with a LJ Home Fashions shower curtain set. Rich colors and vintage designs will compliment your contemporary, modern or traditionally styled bath decor. Shower curtain and liner will fit any standard sized bath tub. This high quality machine washable fabric liner repels water and resists mildew. Its grommets provide strength and durability while its weighted hem holds securely to the tub edge. Tiles Fabric Shower Curtain 70 inch x 72 inch Fabric shower curtain with tile pattern. Package contains one curtain measuring 70 inches width x 72 inches length. It is 100% polyester and machine washable.